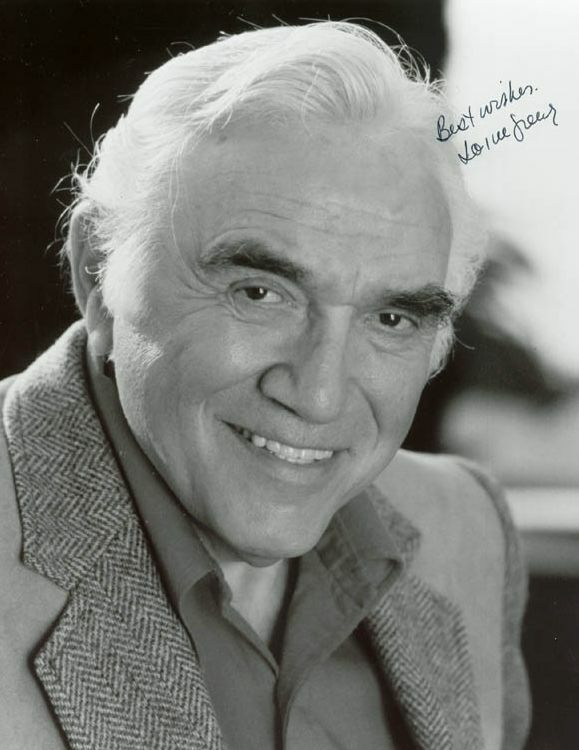 Lorne Hyman Greene, OC (born Lyon Himan Green; February 12, 1915 � September 11, 1987) was a Canadian actor, radio personality and singer. 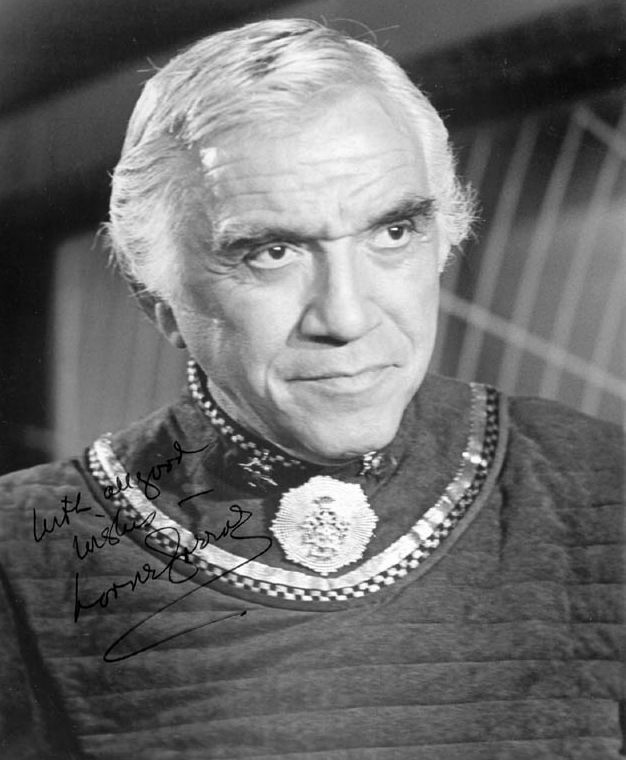 His television roles include Ben Cartwright on the western Bonanza, and Commander Adama in the original science fiction television series Battlestar Galactica and Galactica 1980. 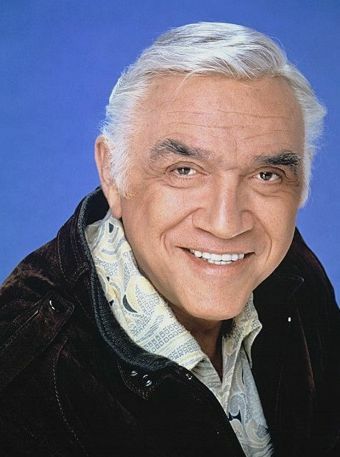 He also worked on the Canadian television nature documentary series Lorne Greene's New Wilderness, and in television commercials. Greene was born Lyon Himan Green in Ottawa, Ontario, to Russian Jewish immigrants, Dora (n�e Grinovsky) and Daniel Green, a shoemaker. He was called "Chaim" by his mother, and his name is shown as "Hyman" on his school report cards. 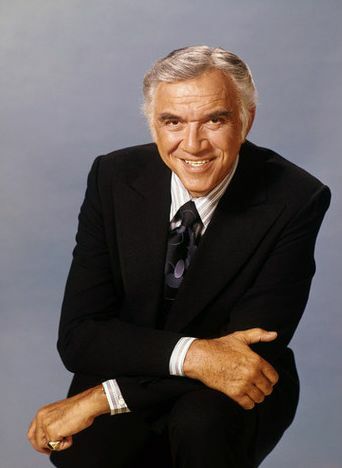 In a biography of him that was written by his daughter Linda Greene Bennett, she wrote that it was not known when he began using the name Lorne, nor when he added an "e" to Green. Greene was the drama instructor at Camp Arowhon, a summer camp in Algonquin Park, Ontario, Canada, where he developed his talents. Greene began acting while attending Queen's University in Kingston, where he acquired a knack for broadcasting with the Radio Workshop of the university's Drama Guild on the campus radio station CFRC. He gave up on a career in chemical engineering and, upon graduation, found a job as a radio broadcaster for the Canadian Broadcasting Corporation (CBC). During World War II Green served as a Flying officer in the Royal Canadian Air Force. He was assigned as the principal newsreader on the CBC National News. The CBC gave him the nickname "The Voice of Canada;" however, his role in delivering distressing war news in sonorous tones with his deep, resonant voice following Canada's entry into World War II in 1939 caused many listeners to call him "The Voice of Doom" instead, particularly since he was delegated the assignment of reading the dreaded list of soldiers killed in the war. During his radio days, Greene invented a stopwatch that ran backwards; this helped radio announcers gauge how much time was left while speaking. As of the middle of September of 2018, it was not known whether any production models of this stopwatch were ever made available in the United States. 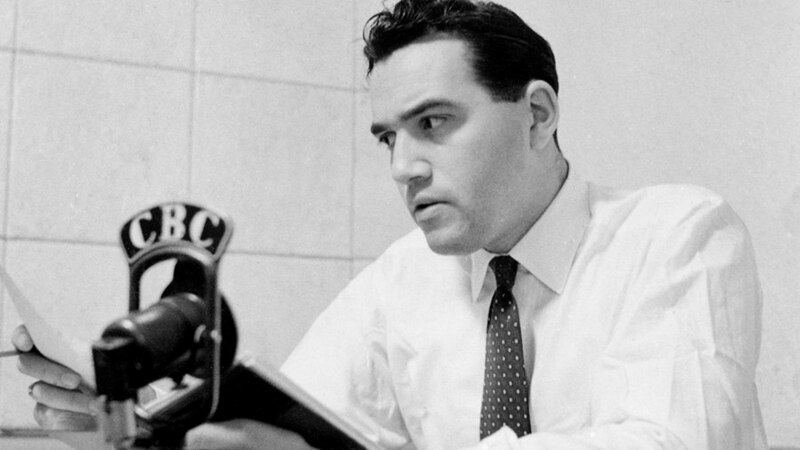 During his CBC radio career, Greene also narrated documentary films, such as the National Film Board of Canada's Fighting Norway (1943). After that career ended,[when?] Greene turned to the audio-visual form and relocated to the United States. Katharine Cornell cast him twice in her Broadway productions. 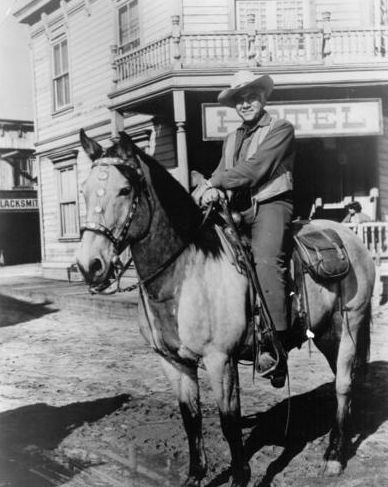 In 1953, he was cast in The Prescott Proposals. In that same year, she cast him in a verse drama by Christopher Fry, The Dark is Light Enough. 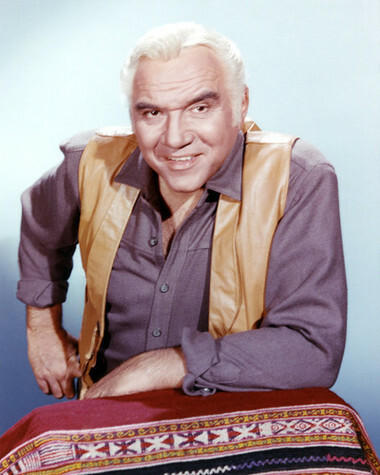 Greene likewise began appearing in isolated episodes on live television in the 1950s. In 1953, he was seen in the title role of a one-hour adaptation of Shakespeare's Othello. 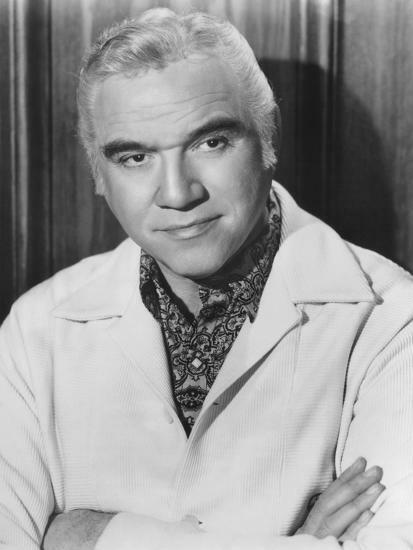 In 1955 he was Ludwig van Beethoven in an episode of the TV version of You Are There. In 1954 he made his Hollywood debut as Saint Peter in The Silver Chalice and made several more films and appearances on American television. In 1957, Greene played the prosecutor in Peyton Place. 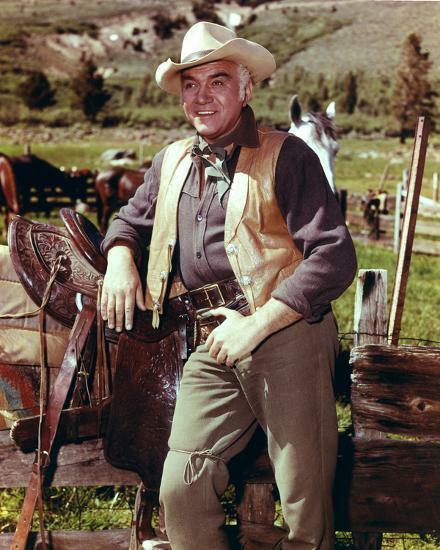 The first of his continuing TV roles was as the patriarch Ben "Pa" Cartwright in Bonanza; the first one-hour western series filmed in colour (1959�1973), making Greene a household name. He garnered the role after his performance as O'Brien in the CBS production of Nineteen Eighty-Four. 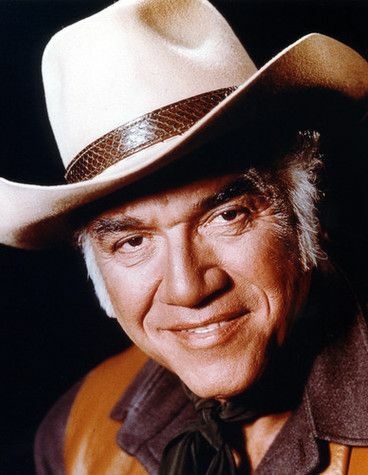 In 1973, after the cancellation of Bonanza following a 14-year run, Greene joined Ben Murphy in the ABC crime drama, Griff, about a Los Angeles, California, police officer, Wade "Griff" Griffin, who retires to become a private detective. When it failed to gain sufficient ratings and was cancelled after 13 episodes, Greene thereafter hosted the syndicated nature documentary series Last of the Wild from 1974-75. In the 1977 miniseries Roots, he played the first master of Kunta Kinte, John Reynolds. Through the 1970s, Greene was the spokesman for Alpo Beef Chunks dog food commercials, one of the possible origins of the phrase "Eating your own dog food". 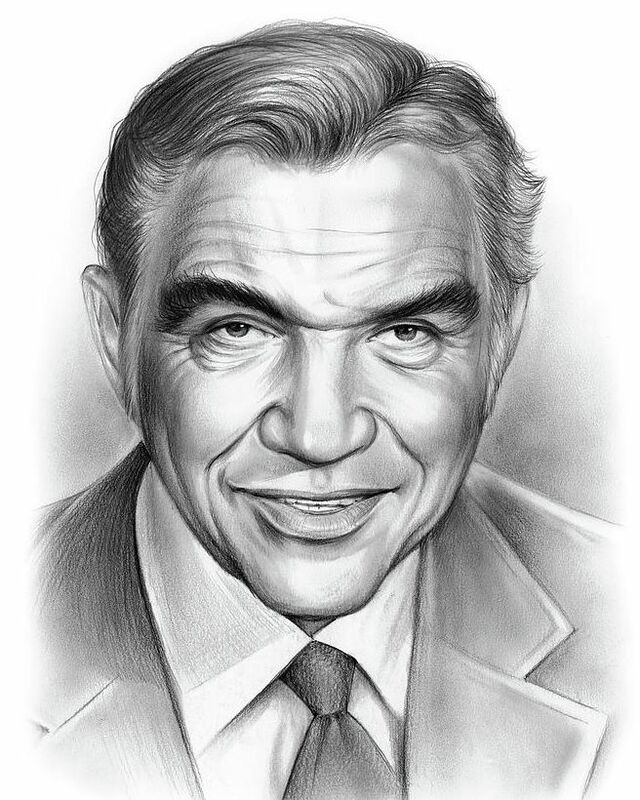 In 2007, TV Guide listed Ben Cartwright as the nation's second most popular TV Father (behind Cliff Huxtable). 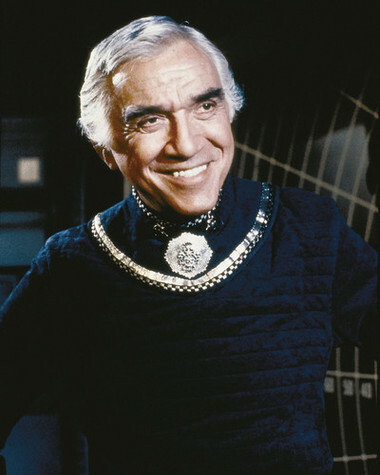 Greene was also known for his role as Commander Adama, another patriarchal figure, in the science fiction television series Battlestar Galactica (1978�1979) and Galactica 1980 (1980). 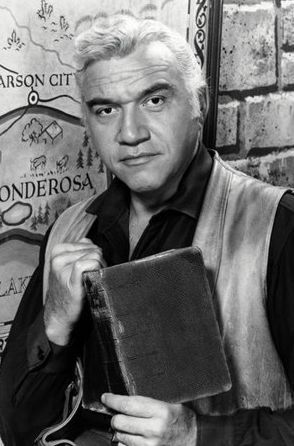 Greene's typecasting as a wise father character continued with the 1981 series Code Red as a fire department chief, whose command includes his children as subordinates. 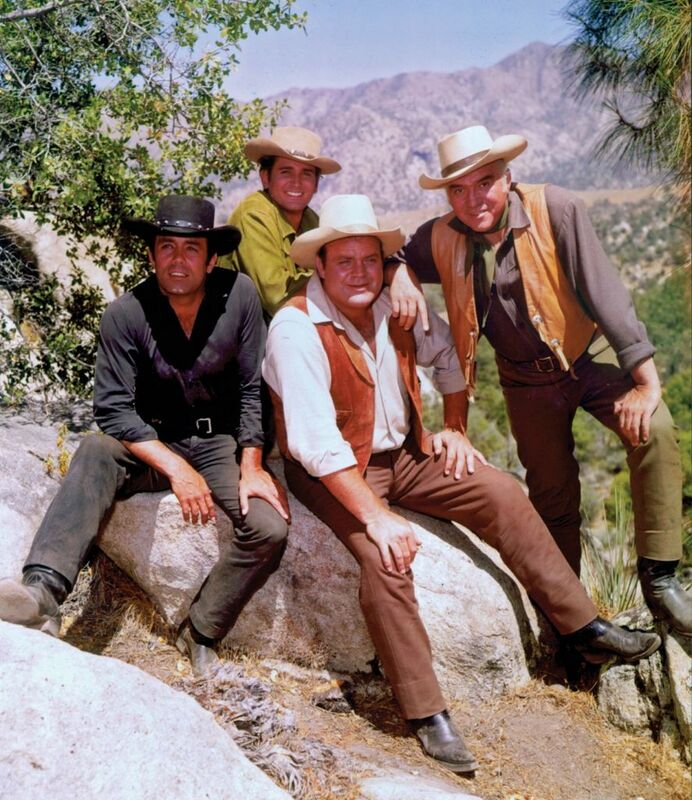 Greene appeared with his former Bonanza co-star Michael Landon on an episode of Highway to Heaven. 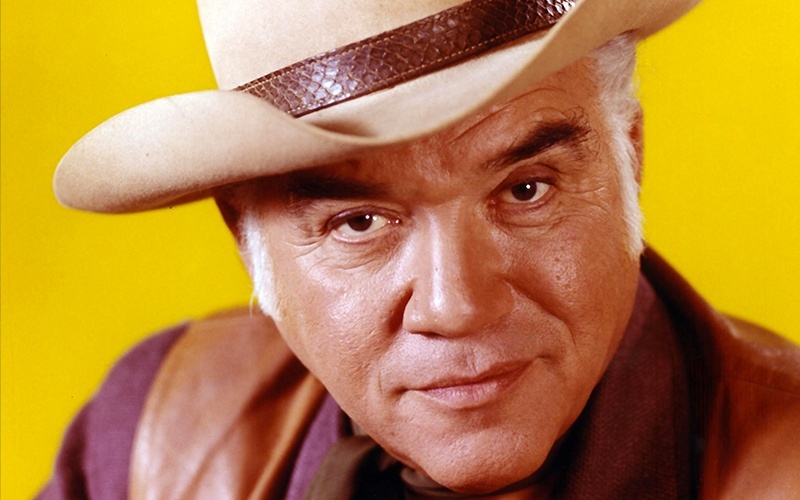 Greene also appeared with his former Bonanza co-star Pernell Roberts on a two-part episode of Vega$. 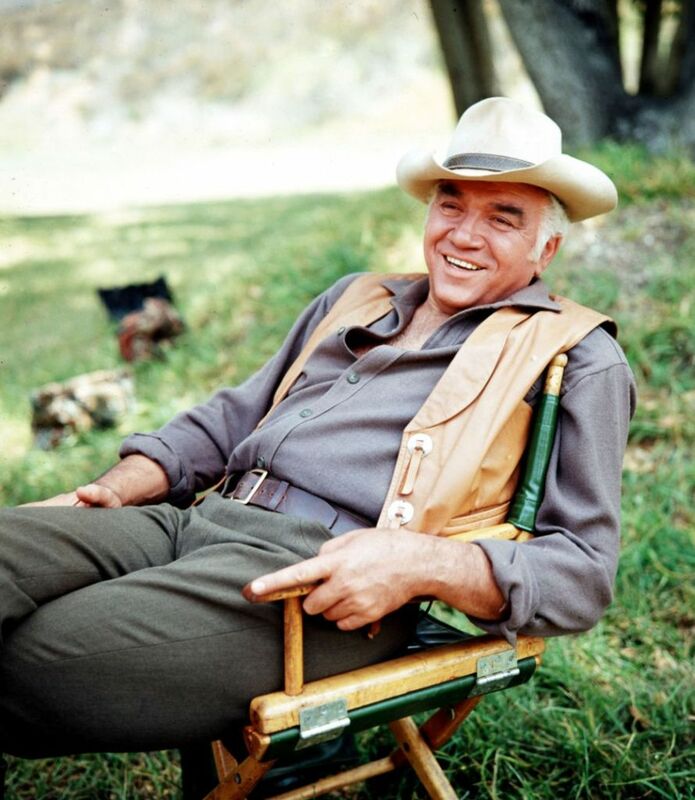 In the 1980s Greene devoted his energies to wildlife and environmental issues, including hosting and narrating the nature series Lorne Greene's New Wilderness, a show that promoted environmental awareness. He appeared in the HBO mockumentary The Canadian Conspiracy, about the supposed subversion of the United States by Canadian-born media personalities. 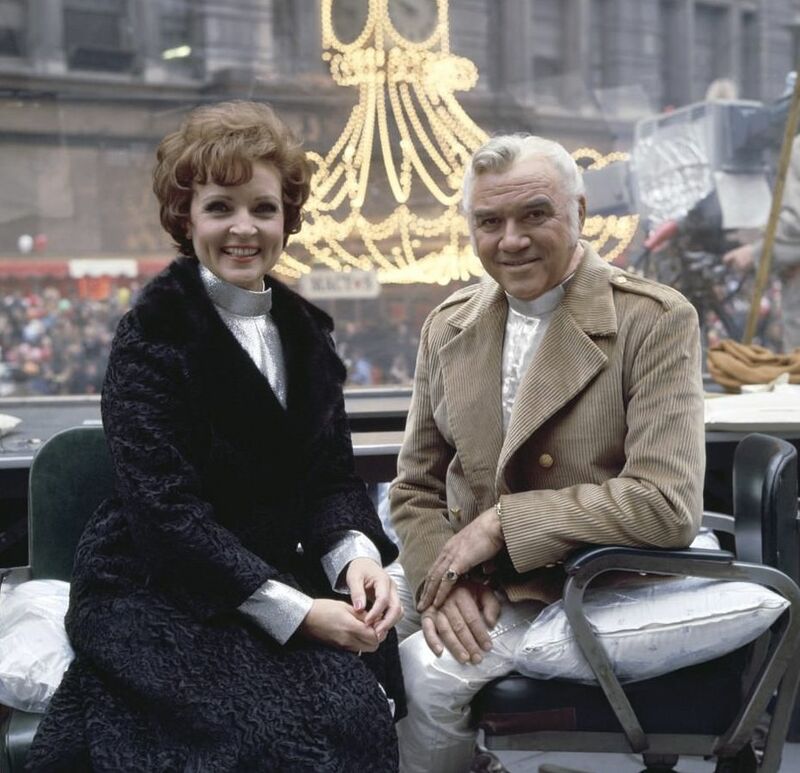 For nearly a decade, Greene co-hosted the Macy's Thanksgiving Day Parade on NBC with Betty White. 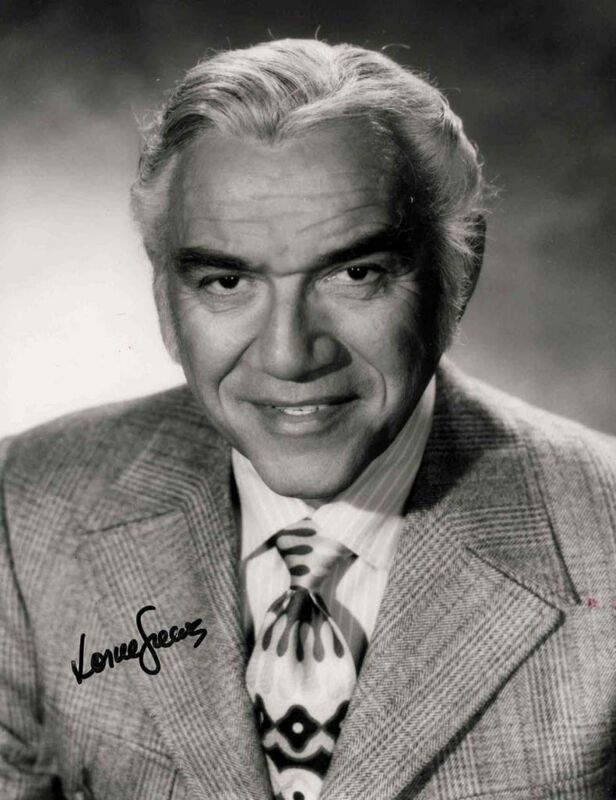 He is also fondly remembered as the founder of Toronto's Academy of Radio Arts (originally called the Lorne Greene School of Broadcasting). Greene was married twice, first to Rita Hands of Toronto (1938�1960, divorced). Some reports list the start of their marriage as 1940. They had two children, twins born in 1945: Charles Greene and Belinda Susan Bennett. 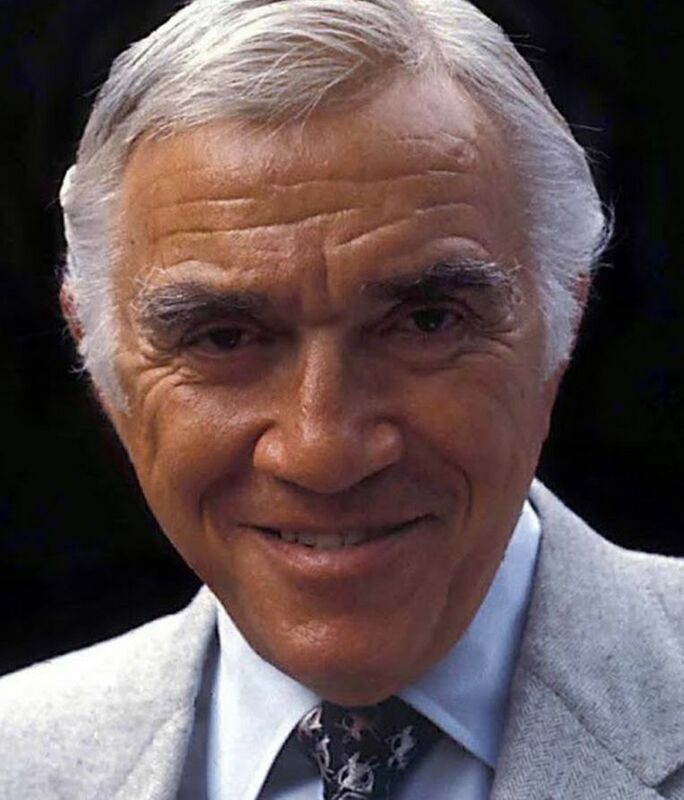 His second wife was Nancy Deale (1961�1987, Greene's death), with whom he had one child, Gillian Dania Greene. In 1993, Gillian would marry director Sam Raimi, and later name a son, Lorne Raimi, after her dad. Greene died on September 11, 1987, aged 72, from complications from pneumonia, following ulcer surgery, in Santa Monica, California. He was interred at Hillside Memorial Park Cemetery in Culver City. Greene was made an Officer of the Order of Canada on October 28, 1969, "for services to the Performing Arts and to the community." Greene was awarded an honorary Doctor of Laws degree by his alma mater, Queen's University, in 1971. 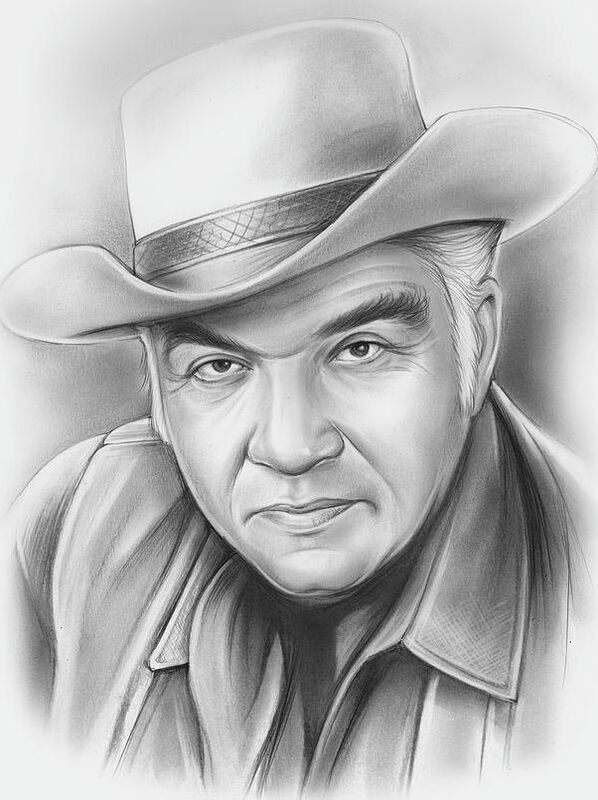 He was the 1987 recipient of the Earle Grey Award for Lifetime Achievement at the Canadian Gemini Awards. 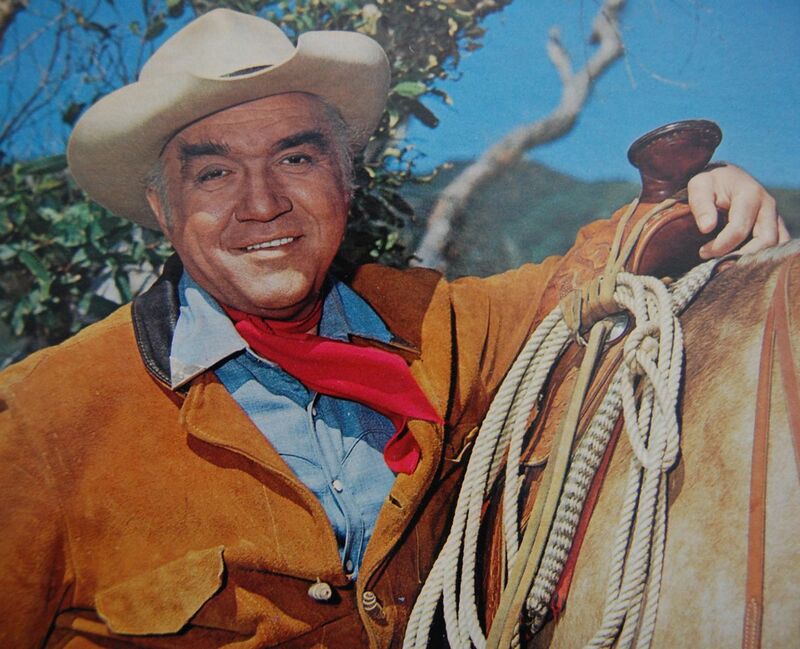 He has a star on the Hollywood Walk of Fame at 1559 N. Vine Street. In May 2006, Greene became one of the first four entertainers to ever be honoured by Canada Post by being featured on a 51-cent postage stamp. In February 1985, Greene was the Krewe of Bacchus King of Mardi Gras. Greene was inducted into Canada's Walk of Fame in 2015.